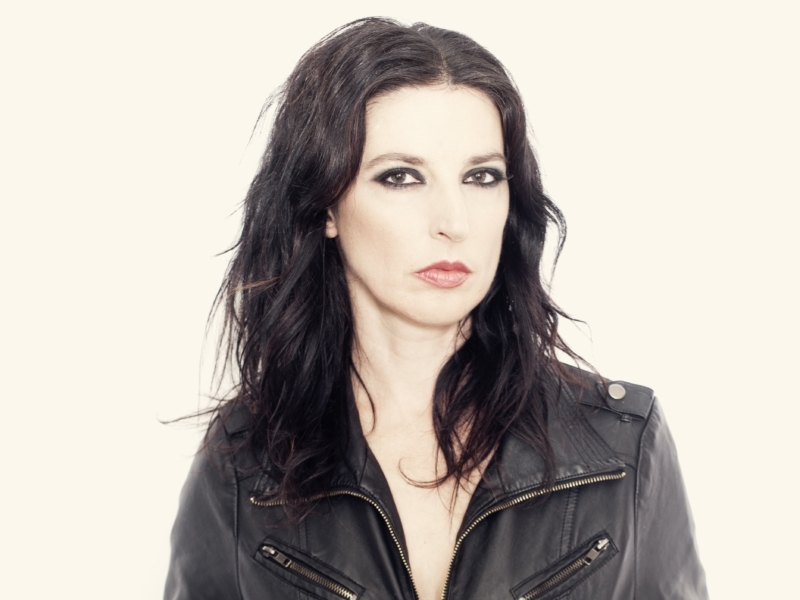 Adalita’s two albums were released to effusive critical acclaim. It marked a new chapter in an already successful career, thrilling fans of her former band, Magic Dirt. New music is on its way. 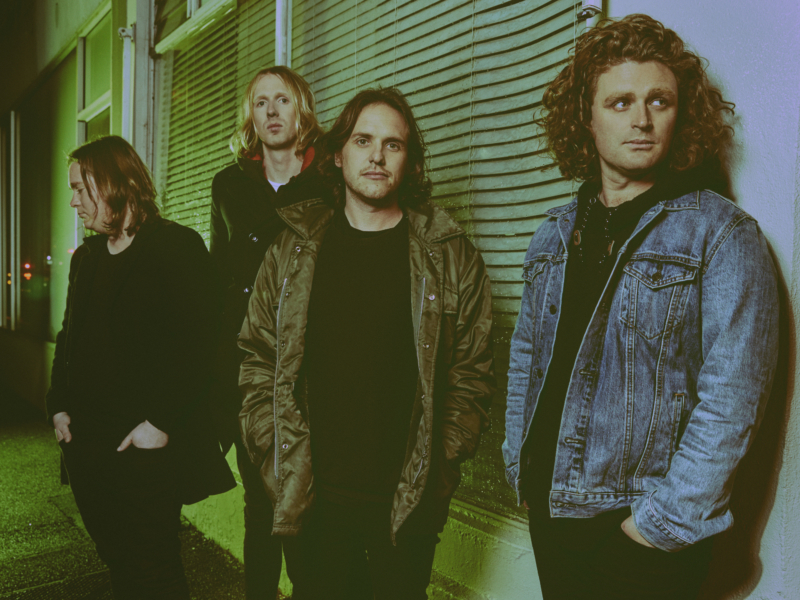 Melbourne four-piece British India are exploring visceral new dimensions and intensity in their song writing. Their new LP ‘Forgetting The Future’ is the story of a band destroying their world in order to live in it. D.D Dumbo, the musical alias of Castlemaine’s Oliver Hugh Perry. 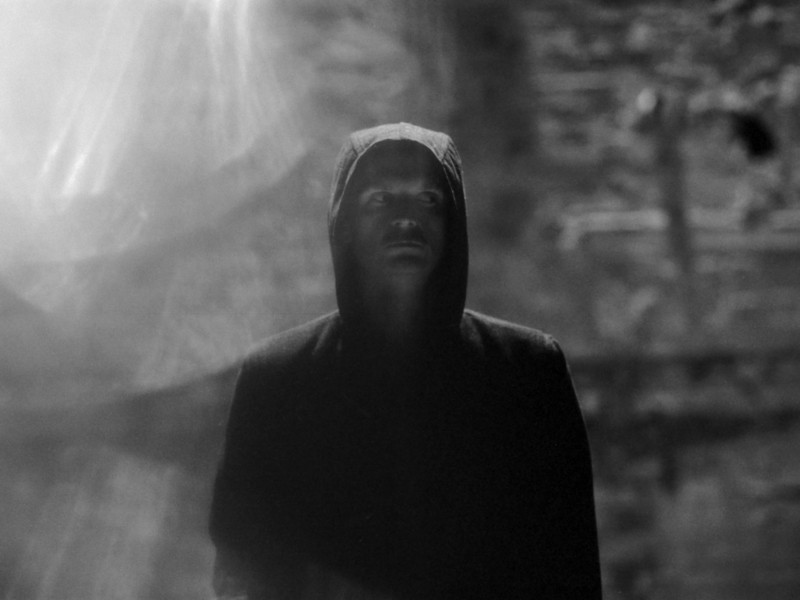 His debut LP ‘Utopia Defeated’ is an epic, sprawling opus that has garnered worldwide adoration. Dan Sultan is one of Australia’s most recognised and prolific songwriters. On new LP ‘Killer’, Dan takes his storytelling into uncharted territory and pushes into his most personal and political realms yet. Emerson Snowe is the creation of Brisbane based artist/creator/musician Jarrod Mahon. The new single and video ‘Sunlight’ is out now. 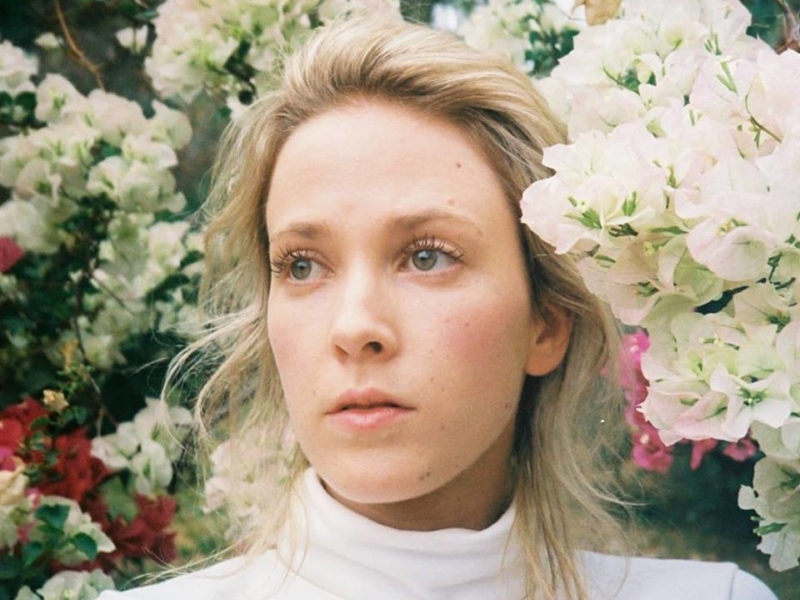 Writing songs is as natural as breathing to Emma Louise. Talents like her are rare, she’s a true artist in every sense of the word. The ethereal and engrossing new album ‘Lilac Everything’ is out now. ‘Reservoir’ is the debut LP from young Sydney-via-Canowindra artist, Gordi. It’s a beautiful and compelling listen that plays with textures and leftfield rhythms. Gordi is quickly becoming one of Australia’s most buzzed about songwriters and promising exports. 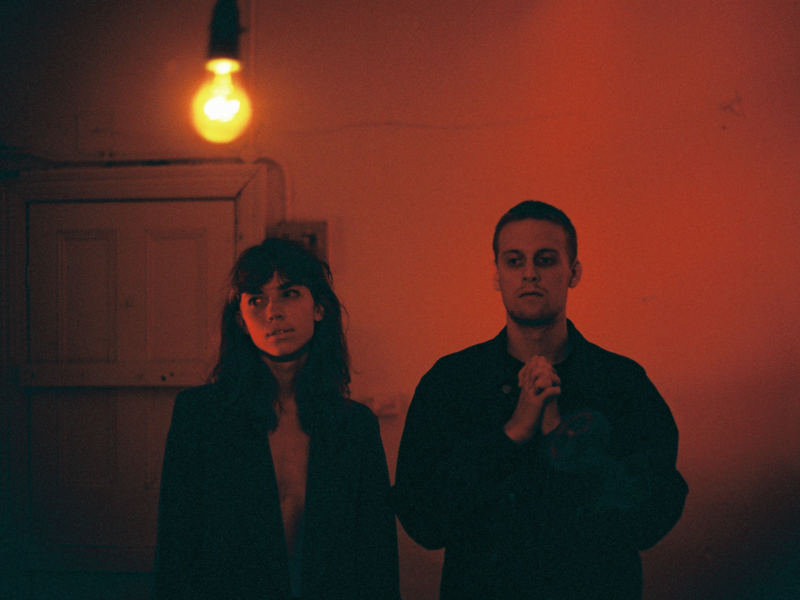 ‘Punchbuzz’ is the new LP from Melbourne duo Husky. Recent inspirations has made this their most exciting and experimental album yet. ‘Punchbuzz’ follows on from breakthrough debut ‘Forever So’ and stellar sophomore ‘Ruckers Hill’. 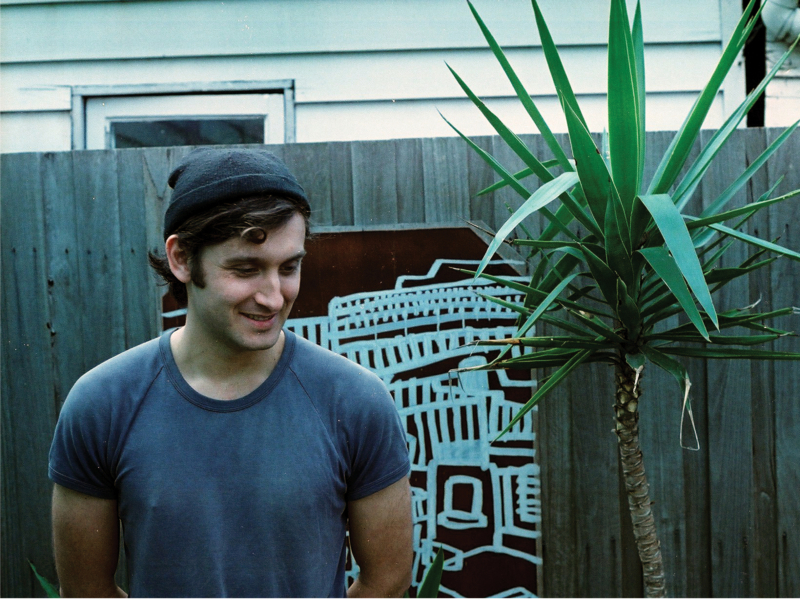 Newcastle/Melbourne producer James Crooks has recorded and toured with the likes of RÜFÜS, HEALTH and Thelma Plum. His new single ‘Move On’ is out now – it’s the first taste of his forthcoming debut EP. 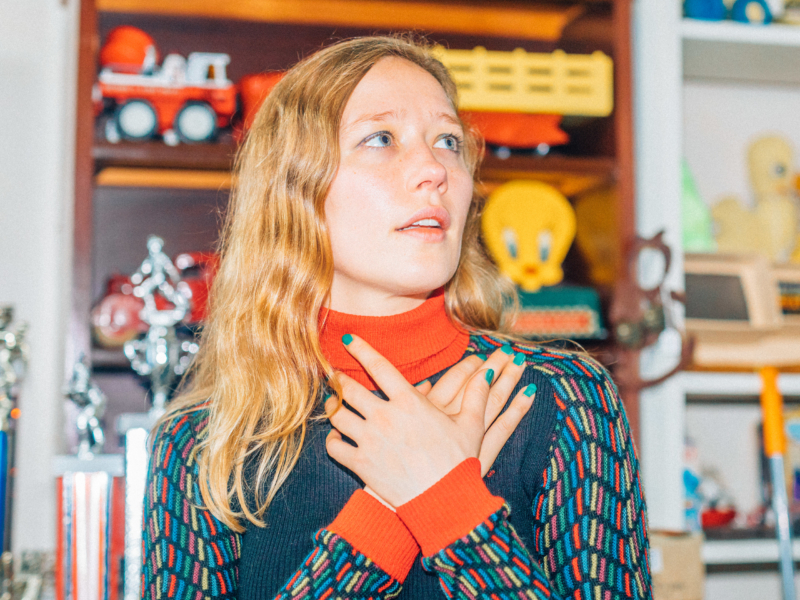 Hailing from Australia’s Blue Mountains, Julia Jacklin is a guitarist and singer songwriter like no other. Her striking debut LP, ‘Don’t Let The Kids Win’ is an intimate examination of a life still being lived. Julia’s new single ‘Body’ is out now. Mansionair’s new track ‘Falling’ showcases a softer side to their cinematic sound. The band is currently touring internationally and will return home to play Laneway Festival 2019. The music of R.W Grace is a captivating contradiction of the heart. Despite citing her biggest challenge as holding too much inside, her lyrics are intensely personal and introspective. Behind the buzz and mystique of Slum Sociable are long-term friends Edward Quinn and Miller Upchurch. The duo make lo-fo (not a typo) jazz hop music, born in Melbourne with truly global appeal. ‘Tremolow’ is the debut LP from indie pop connoisseurs, The Creases. Blissful jams are soaked in lush retro soundscapes, sing-along melodies and hyperactive rhythms, all underpinned by award-winning songwriting. 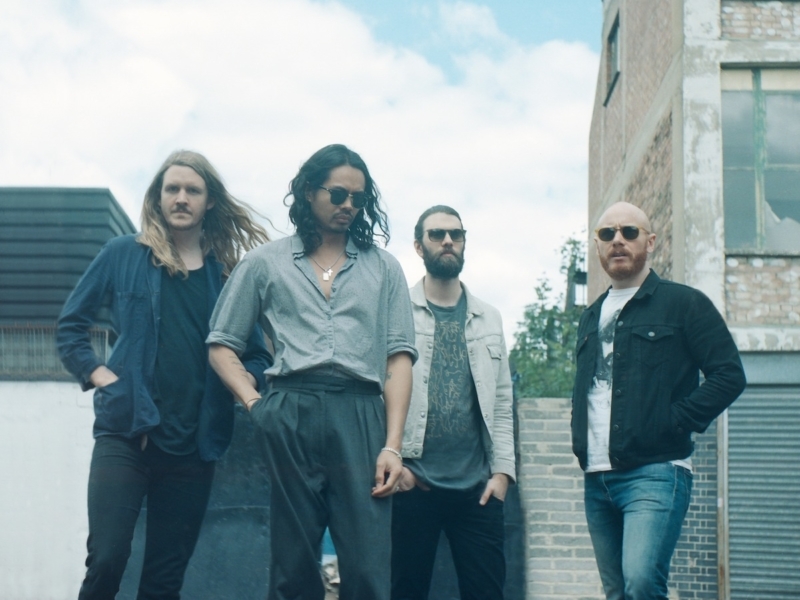 The Temper Trap broke through with the runaway success of their self-titled sophomore LP, ‘Conditions’. Their latest, ‘Thick As Thieves’, explores new sonic territory and landed at #1 on the ARIA Albums Chart. Phoebe Lou and Joey Clough are Two People. Their sounds are immersive and transporting, with its intricacies coming together to create a complex, considered piece of art. Vance Joy has made a name for himself with his gentle, heartfelt indie folk-pop and lovelorn lyricism. His debut LP ‘dream your life away’ is Platinum in over 9 countries. Now with the release of his second LP ‘Nation of Two’ the next chapter of Vance Joy’s incredible career has begun.